The Dania Beach Hurricane, the largest wooden roller coaster in Florida, may be coming down. The days may be numbered for the giant wooden roller coaster off I-95. The iconic Dania Beach Hurricane, which closed down in 2011, may soon have a new owner who has no intention of keeping it around. Aventura-based Master Development has a contract on the land underneath the millions of feet of wood and concrete to build what it calls DaniaLive. The development will include shops, a hotel, restaurants and apartments. Bob Shapiro is president of the development company. He says, unlike the roller coaster, this development will be a place that the community can gather. The development intends to attract tourists coming into the Fort Lauderdale Airport and cruise ship passengers traveling through Port Everglades. Shapiro hopes to break ground early next year but he is waiting for final zoning approval. 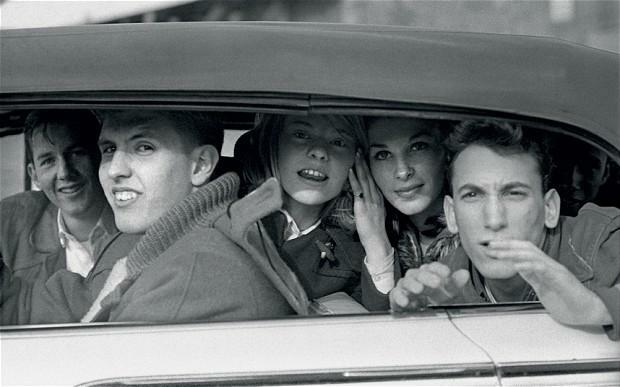 Were You One Of The Miami Teens Photographed By Beatle Ringo Starr In 1964? Update 3:12 p.m. Oct. 24: The mystery of the identity of the kids in a car whose photo was snapped by Ringo Starr during The Beatles first visit to the America may have been solved. Sadly, Starr may have gotten his cities mixed up. The photo was likely not taken in Miami, but in New York. A Boston attorney says he recognizes the kids in the photograph, which began circulating earlier this week, as his classmates at Fair Lawn Senior High School in New Jersey in 1964. Sony's new PlayStation 4 won't be on store shelves until next month, but the gaming console has already raised eyebrows in Brazil, after reports that it would cost 3,999 Brazilian real — or about $1,845 at today's exchange rate. The company says the steep cost isn't a case of price gouging, but instead a sign of Brazil's heavy taxes and fees on imported electronics. The game system will be released in the United States on Nov. 15 and in countries including Brazil later that month. 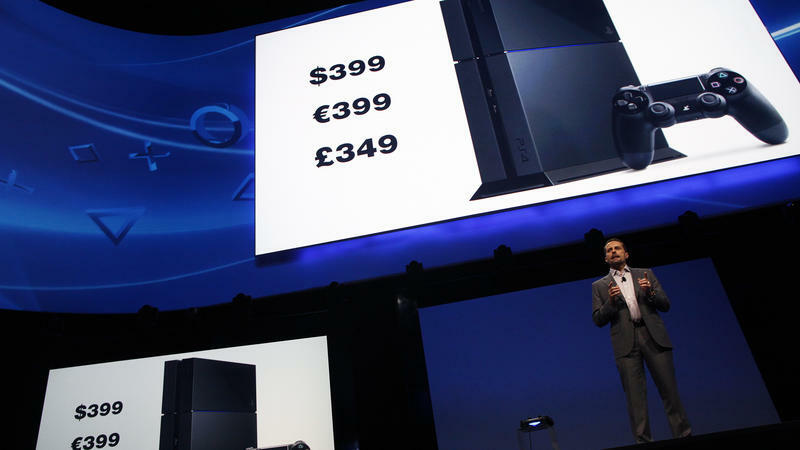 Large retailers in the U.S. will offer the PS4 at a base price of around $400.